Garda Island is one of the most wonderful wedding location. 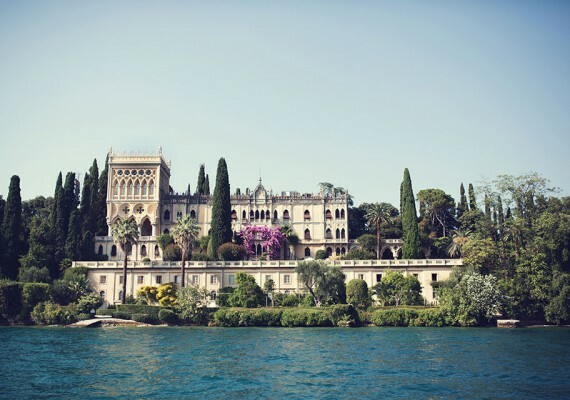 Louisa and James got married in a scenic therrace on Garda Lake. It was an intimate wedding destination, with few close guests. 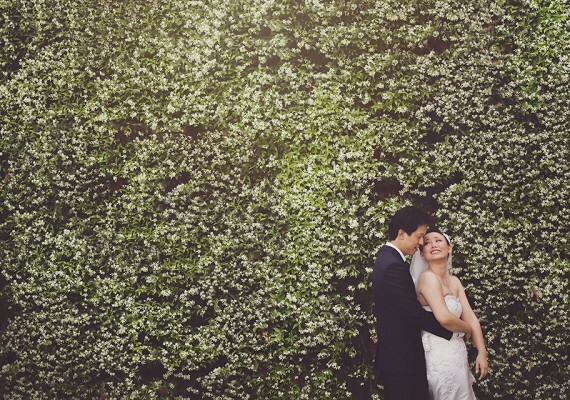 The wedding photos were taken in the private garden full of flowers. This was a dream wedding for me that I will always remember. Did you like this photo shoot? Do you have the password for the private area?